Wherever we look, we see the scroll. Anything we want to know is quickly accessible online, whether we're using a computer or smart phone. This includes information about ourselves which can be easily referenced by hiring managers, headhunters, and recruiters when evaluating our applications, resumes, and general candidacy for a position. What we share online publicly speaks to who we really are in leadership and life. Therefore, in today's job market, clear and compelling online profiles are an essential piece for us to incorporate into our career development strategy and approach. Whether you are well-versed in online profiles and their benefits or brand new to social media, this resource will give you an overview of the online platforms themselves as well as how to best leverage them in your career development. LINKEDIN: Known as the leading platform for all professionals to build and engage their network, manage their professional identity and branding, and gain access to industry knowledge, insights, and opportunities. LinkedIn offers a variety of levels of service--free and subscriptions--to deepen searches, manage job alerts, conduct cold networking outreach, and see company insights to aid in targeted company and career exploration. FACEBOOK: While not a professional network, Facebook is still one of the first online profile searches recruiters and hiring managers do when evaluating a candidate. Even if your Facebook profile settings are marked as 'friends only,' what is visible in this general search can still be quite telling to your personality, character, and professional identity. As such, it is essential that a personal Facebook profile be clean, clear, and professional in nature. ANGELLIST: For the start-up career lover. A fabulous up-and-coming platform to build professional connections with the start-up world. It began in 2010 to serve an introduction gathering place for start-ups to seek out seed funding from angel investors--thus the name. Since then, AngelList has continued this effort while adding opportunities for professional to seek career opportunities specifically within start-ups across a variety of industries. DOXIMITY: Are you in healthcare? Often referred to as the 'LinkedIn for Healthcare Professionals,' Doximity is the largest network for healthcare professionals. A great way to engage, nurture, and grow in industry knowledge, connections, and explore U.S. opportunities. INDEED: One gigantic jobs board. I have mixed reviews about Indeed but it is still worth mentioning here for all those looking for potential career opportunities. You can build a professional profile, upload your resume, and set job alerts. You can also search for potential jobs by nearly any U.S. location and browse current openings by company, role, title, or salary. HIRED: Create a profile here and you have the opportunity to both browse for your next career as well as have vetted companies engage you directly with opportunities. Still growing in its offerings, Hired is best known as the job marketplace that offers a two-way street to the process. You engage and companies do too. GLASSDOOR: Quickly becoming a go-to for job seekers and hiring managers alike, Glassdoor offers a combination of being a powerful career marketplace and jobs board while also including salary insights and current and past employee reviews, giving job seekers a unique lens into the company culture, hiring approach, etc. Explore desired companies on their website and then head over to Glassdoor for this unique window view. 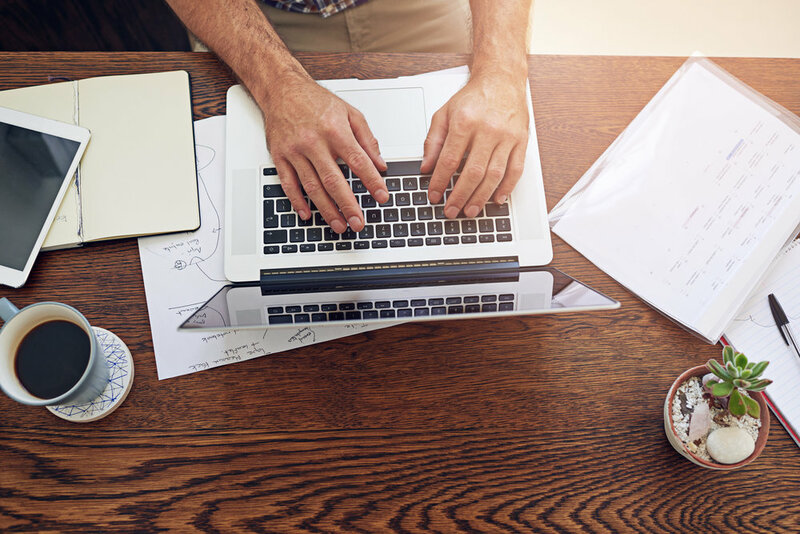 *There are many more professional platforms to utilize but the above-mentioned are key platforms to know and leverage when cultivating a clear and compelling professional online presence throughout your career. 1. SEARCH: Do a general Google search of your name(s). Ensure what comes to the surface well represents you professionally, even if a personal photo, quote, or blog post. Take the appropriate course of action needed if you discover content that should be removed. 2. 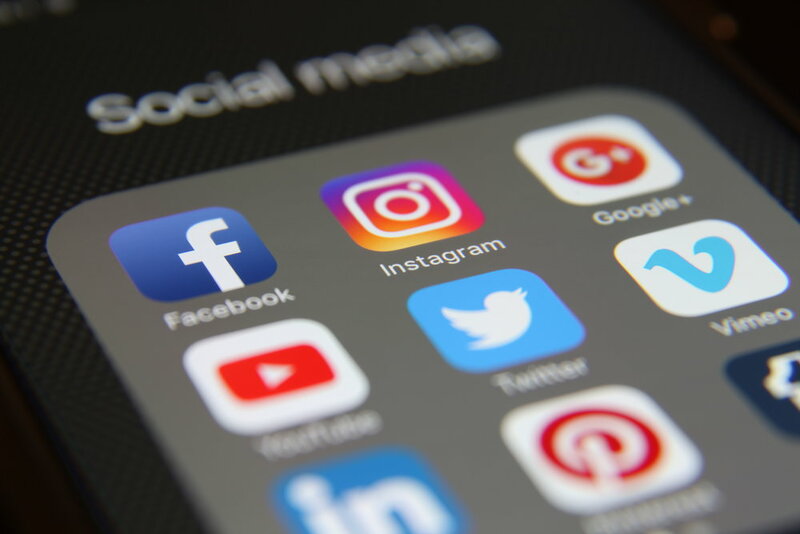 AUDIT: At the beginning of your job search, complete a social media audit with all your social media accounts, such as Facebook, Twitter, Instagram, Snapchat, Pinterest, LinkedIn, Vine, Tumblr, YouTube, Vimeo, etc. Confirm privacy settings are limiting the public's view. 3. CREATE: Whether creating a professional profile from scratch or refreshing a current one, I recommend starting with LinkedIn as your foundational profile as it is the most commonly referenced by recruiters and hiring managers. From there, you can repurpose the LI profile content to build additional profiles on other platforms. Keep summary language in the first person, offer highlights and accomplishments (rather than a basic job description) for each role listed, and don't forget a professional-style headshot and cover image. Discuss with your coach specific ways to sharpen the language, content, and scope of the profile, as needed. 4. CULTIVATE: Once the professional profile is established, cultivate it further by offering endorsements and recommendations to your professional network, connect with old colleagues and school alumni, and begin following volunteer interests, influencers, and organizations that matter to you. These actions may seem inconsequential but they actually show more of who you are and what you stand for professionally to anyone viewing your profile. 5. ENGAGE: Once the profile is built and cultivation is underway, it is time to elevate your online engagement. Comment, like, and share posts, insights, and posts that mean something to you, that speak to you professionally, and well represent your core values in action. The more we engage our network and show up (rather than merely observe), we expand our opportunities to build valuable connections, insights, and create career opportunities. 6. MAINTAIN: This step is often overlooked when we don't need anything professionally. But with a little maintenance to our professional profiles, this step ensures we don't have to repeat Steps 1 - 5 every time we do look to explore career opportunities or a professional transition. Maintain your professional profiles by keeping your roles, resumes, and volunteer activities up-to-date, add media or your latest publication when applicable, refresh the images to match your current age and style, and continue to cultivate, engage, and support your network of connections with endorsements, recommendations, and follows. 10 - 20 minutes a week for engaging with your network and making key updates. 10 - 20 minutes a day when actively exploring career opportunities. 60 minutes every 1 - 3 months for full profile updates. Sharpen language, update current interests, roles, and responsibilities. It's also a great time to add publications and courses. So mark your calendar, set an action item, grab your favorite beverage and take time to maintain and cultivate your professional community. New opportunities often open up in unexpected places and times and nearly 80% begin with networking and professional engagement. Unsure of how to build your network online?